Aphrodisiacs, acquired from the name Aphrodite, the Greek Goddess of Love, have been recognized throughout history to be certain types of ingredients that elicit or enhance feelings of love and desire. Chef Jessica has taken great care to create a 6 course “love-inspired” menu for you , incorporating a tantalizing array of decadent menu items sure to leave you feeling bliss. 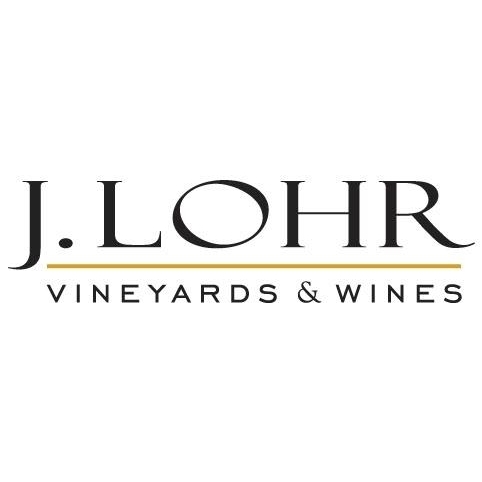 Each guest is also entitled to a corresponding wine carefully paired with each course from J.Lohr Vineyards and Wines.